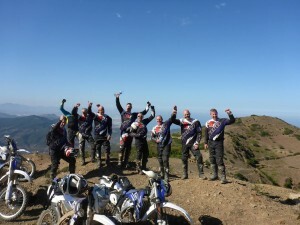 A dirt bike adventure of a lifetime! 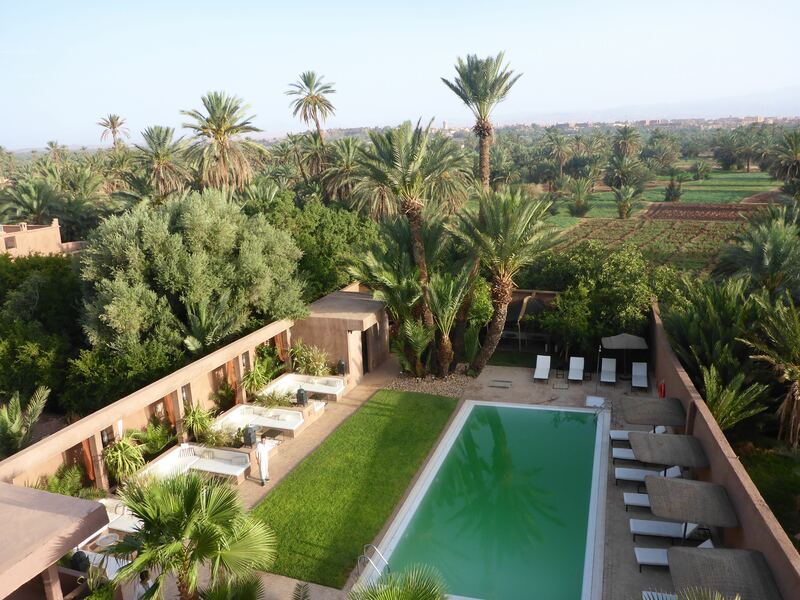 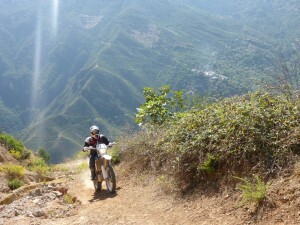 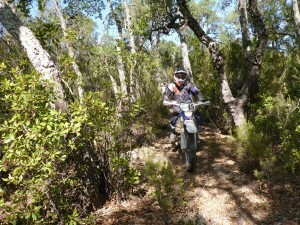 It is a well oiled in Tour with exceptional trails and an absolute minimum amount of road riding involved. 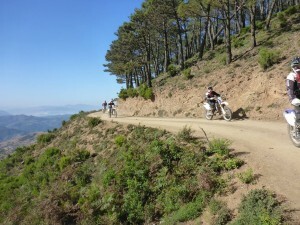 With an early start we transport bikes and riders to the Ferry (around 1 1/2 hours) the fast cat ferry takes just 40 minute to cross to Ceuta which is a Spanish enclave on the top of Morocco. 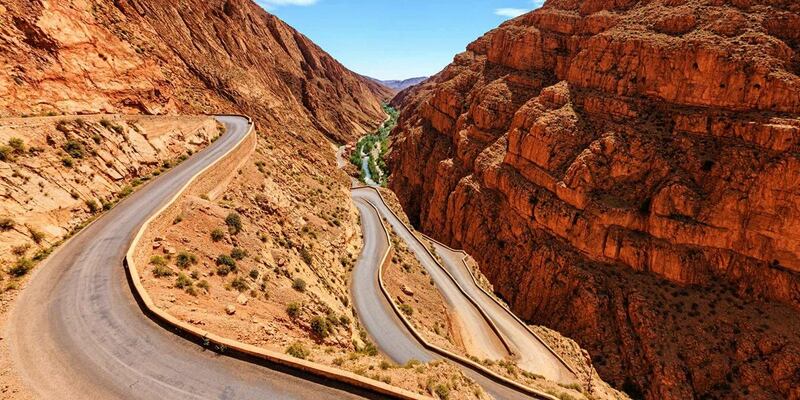 We then go through the border into Morocco interesting experience´this takes around 1 hour. 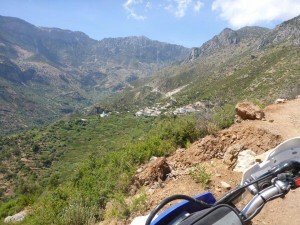 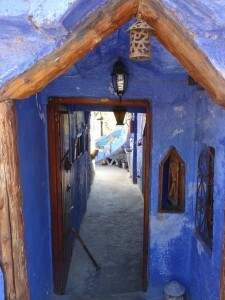 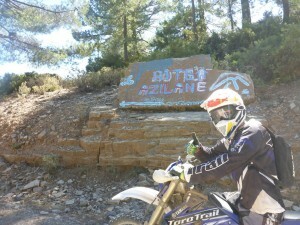 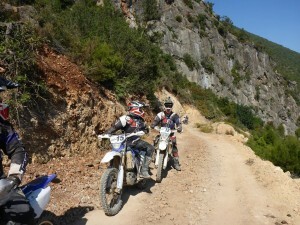 We then grab a bite to eat before unloading and riding the bikes off road on trails of more than 100kms to our hotel in Chefchaouen. 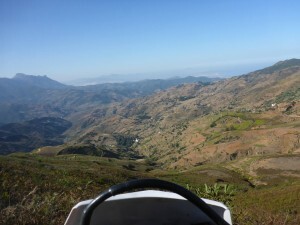 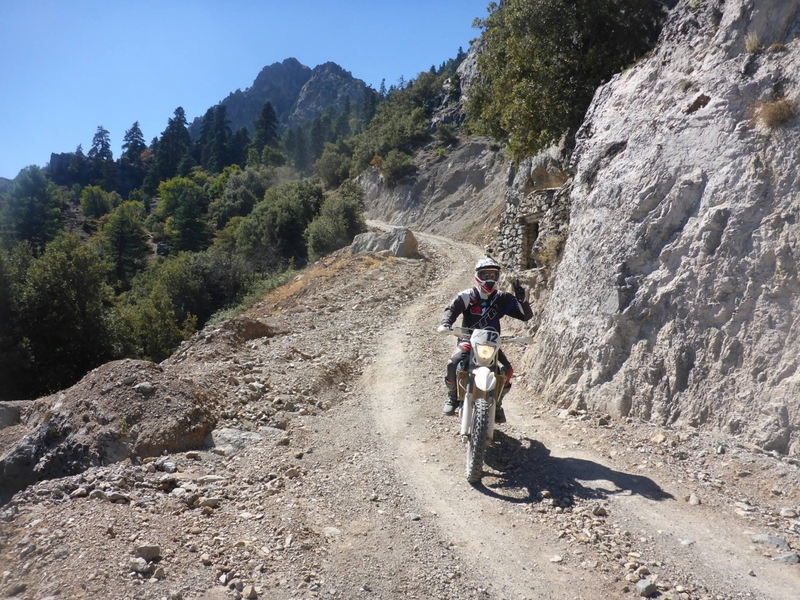 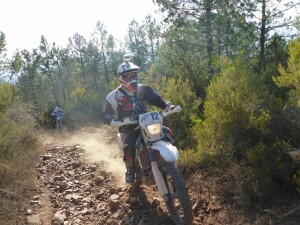 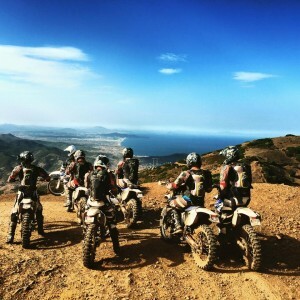 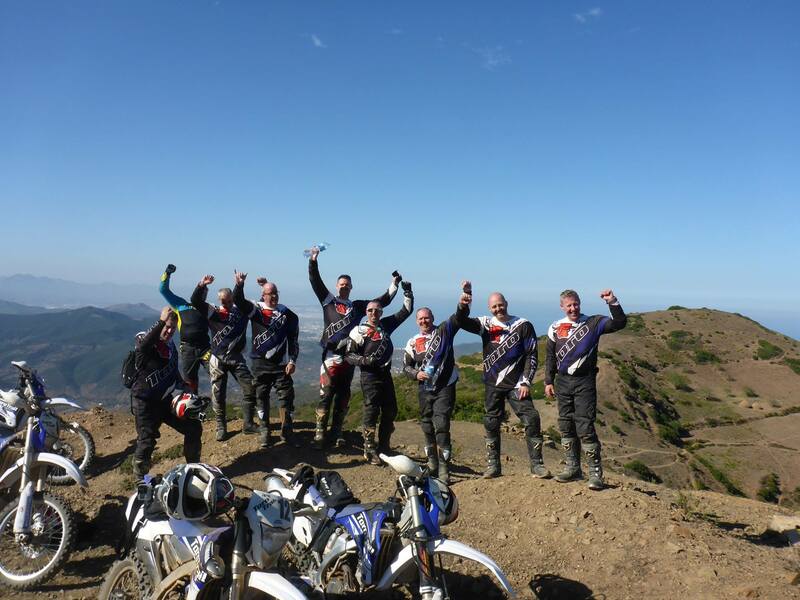 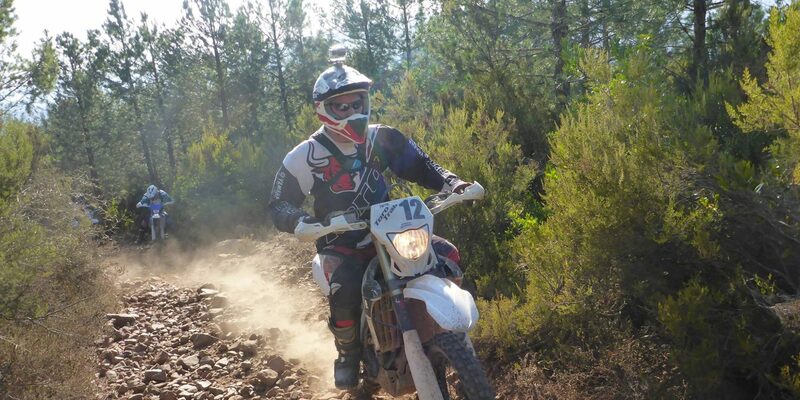 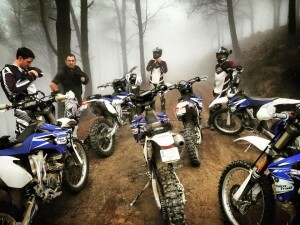 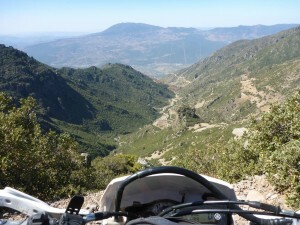 The Third Day is our play day … we vary what we do according to the ability level of the riders, sometimes splitting the group… he we can ride anywhere often following goat trails to unknown destinations… its real adventure fun. 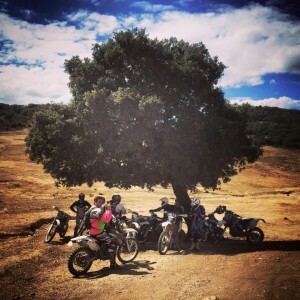 The fifth day is a transport back to Spain via the ferry! 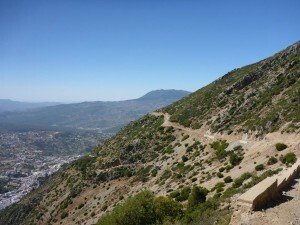 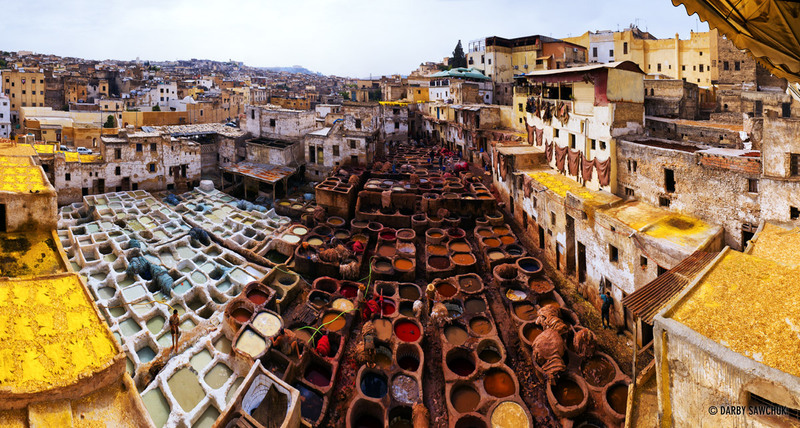 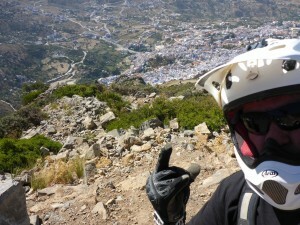 Don’t forget to check out our other great tours in Spain and Portugal.